Many people consider him as the most successful investor in the world. Even at the age of 85, he is an authority when it comes to investing and business. Money makes the world go round, but only a few will reach such pinnacle of success. But don't be disheartened. Take these Warren Buffett quotes and investing advice in heart. You'll never know, you could be a great investor of the decade. Ten years is his time frame for good investing. Great businesses withstand the test of time. Time itself has been very favorable to the stock market. A metaphor about the power of long term investing. Patience is paramount in investing. An analogy you should know by heart. Opportunities come in waves. Don't fall asleep and risk losing opportunities. Take full advantage of any opportunities that come your way. If you know the right thing to do, you don't need to do much. Always look at the results of your actions. If you know you don’t know much about investing, don’t fool yourself. You don't need to be a genius to be successful at investing. Invest on a company with competent and durable advantage. When people are afraid to invest, that's when you attack. Fear and market corrections create opportunities for patient investors. If you fail, cut your losses and move on. Always choose minimal risk investing. When you're confident about an idea, go all the way. The more you think of it, the more it could happen. His views on who you should work with. It's the same with other things in your life. Don't just think of money, think about what attracts you. 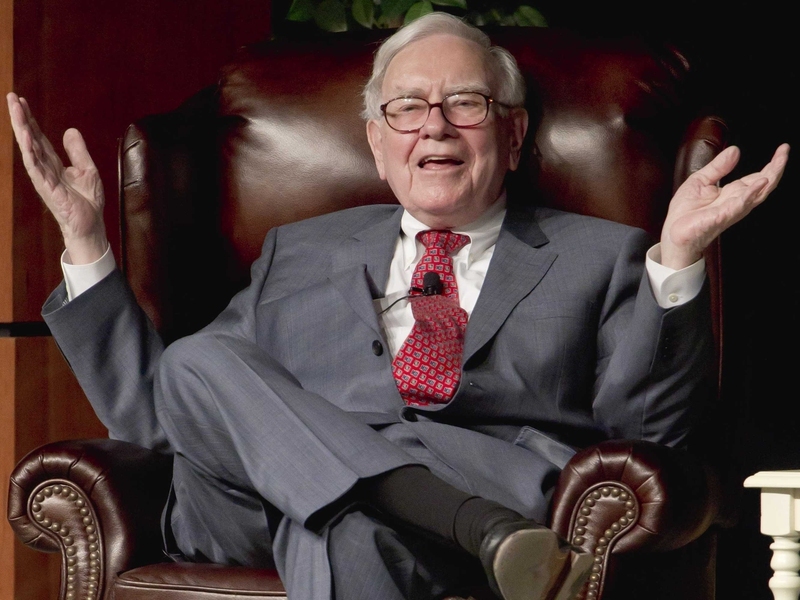 One of the secrets of getting rich that Warren Buffett quotes want to tell you.